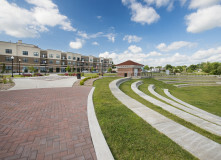 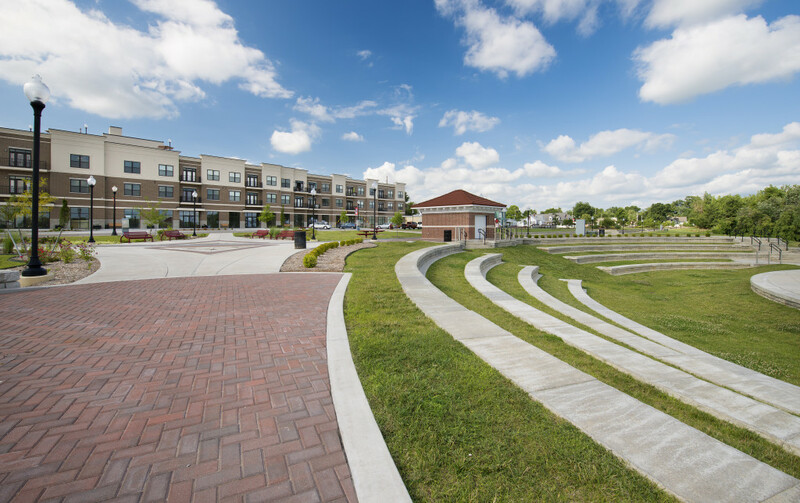 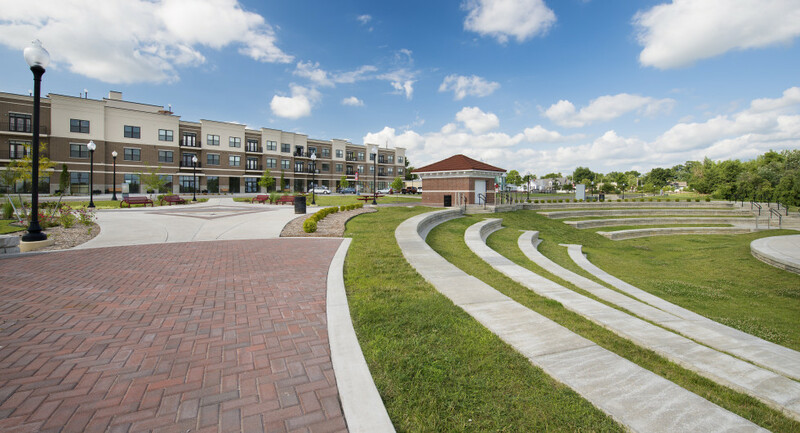 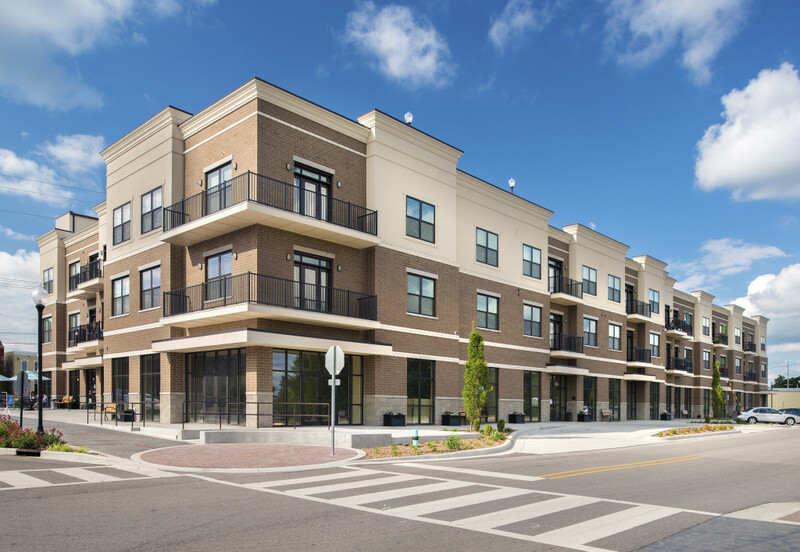 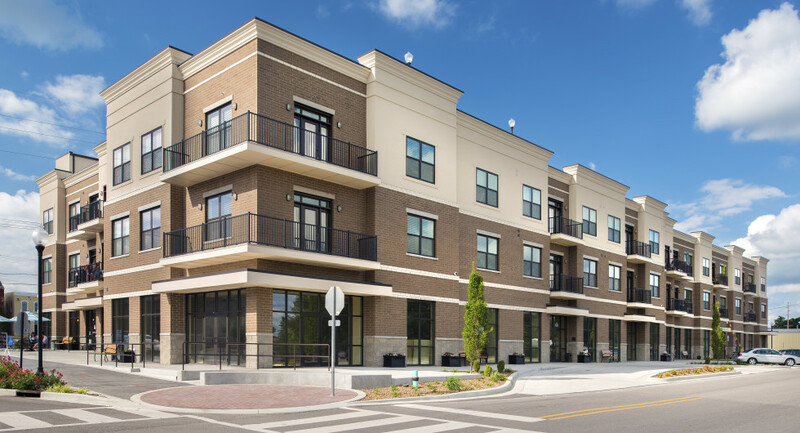 Located near grocery stores, restaurants, and community parks, The Landing is an ideal home for individuals who desire convenient living with a luxury view of the riverfront and amphitheater. 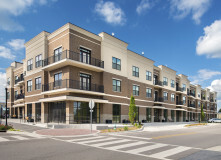 Income requirements do apply. 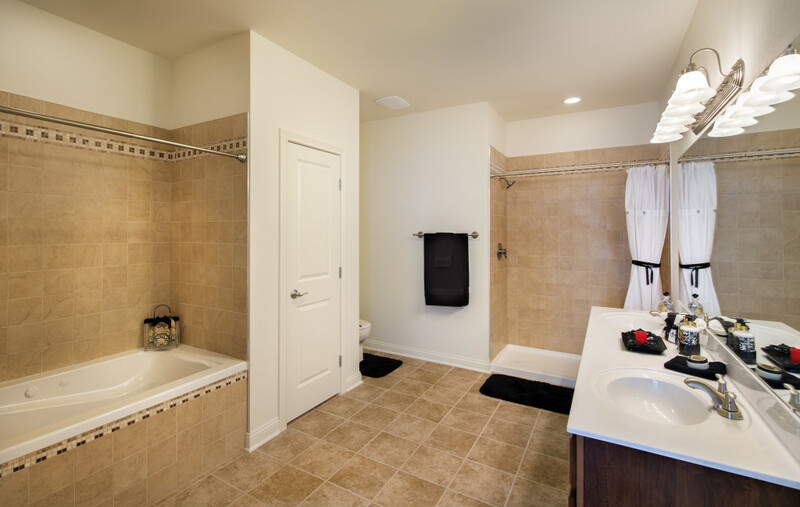 The Landing will feature ceramic tile and lush carpets. 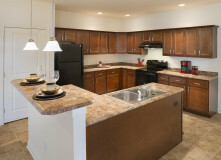 Kitchens will feature maple cabinets and Energy Star appliances. 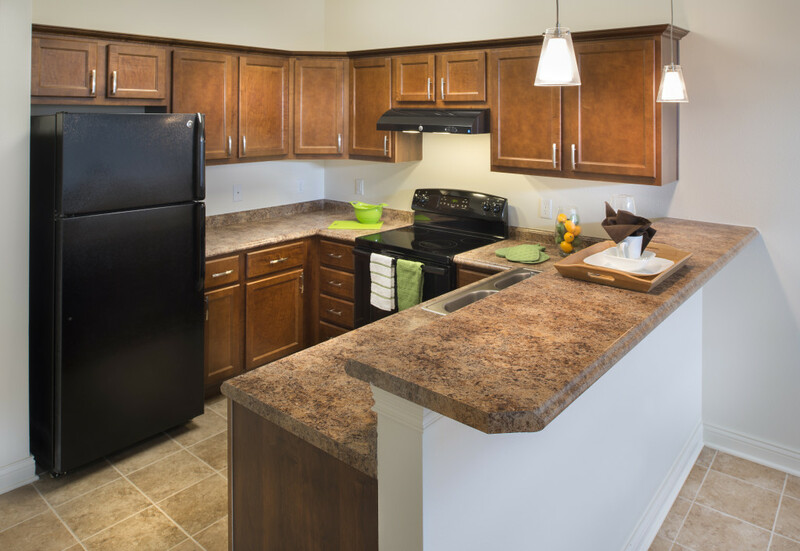 All apartment homes will have a washer and dryer; along with access to the rooftop terrace and community room. 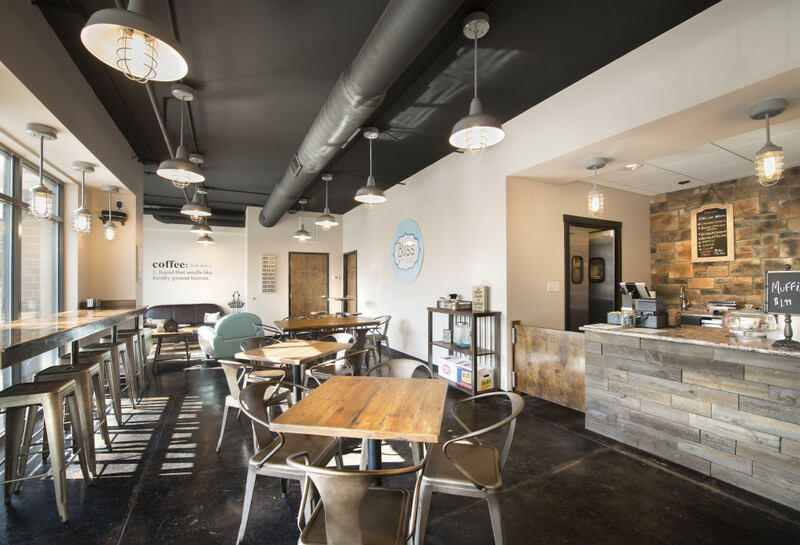 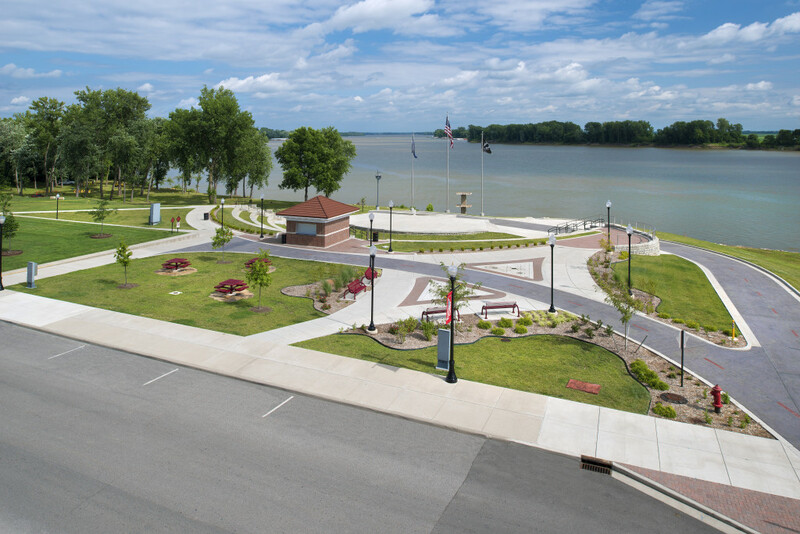 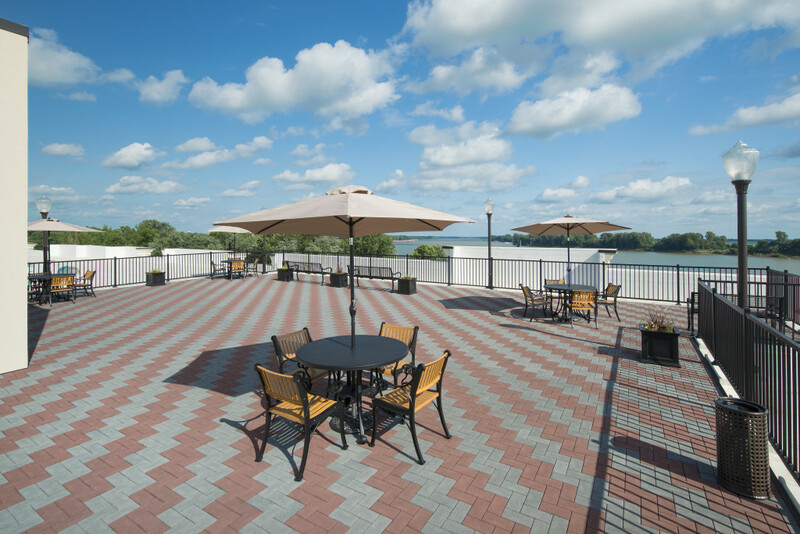 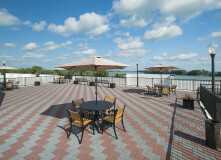 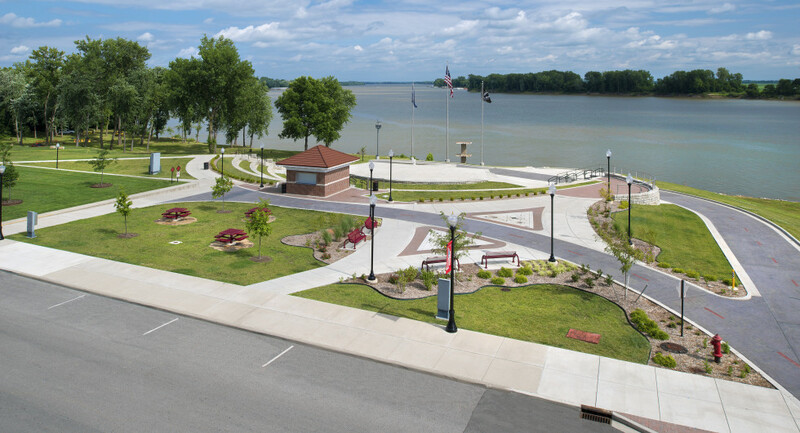 Residents will enjoy views of the Ohio River along with a walking park near the river. 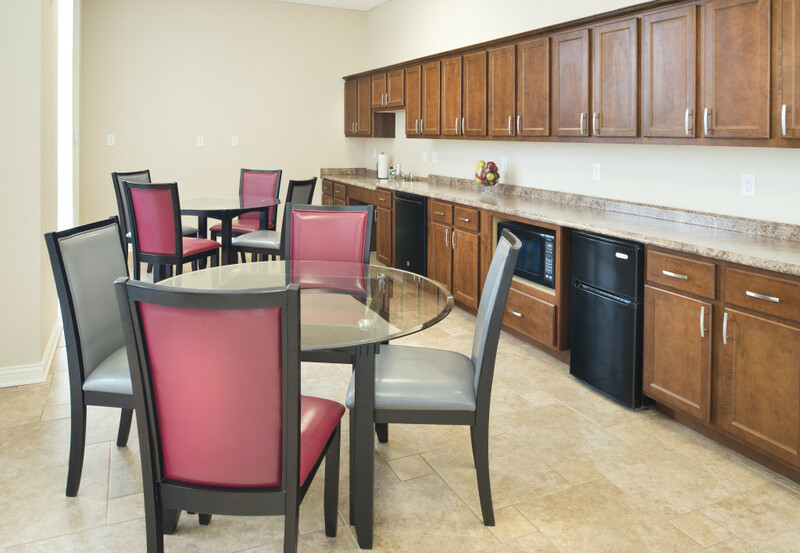 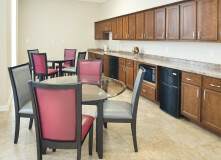 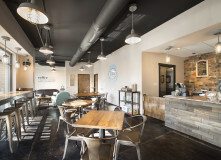 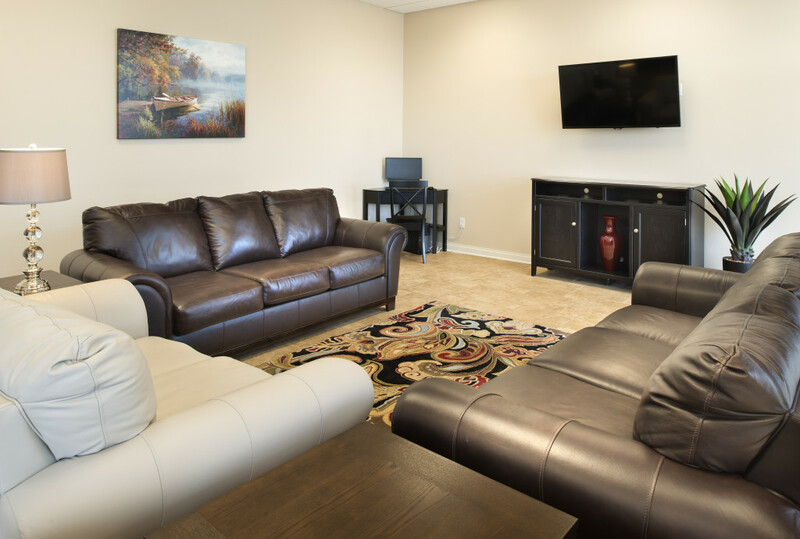 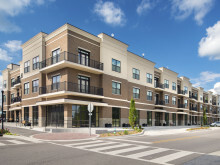 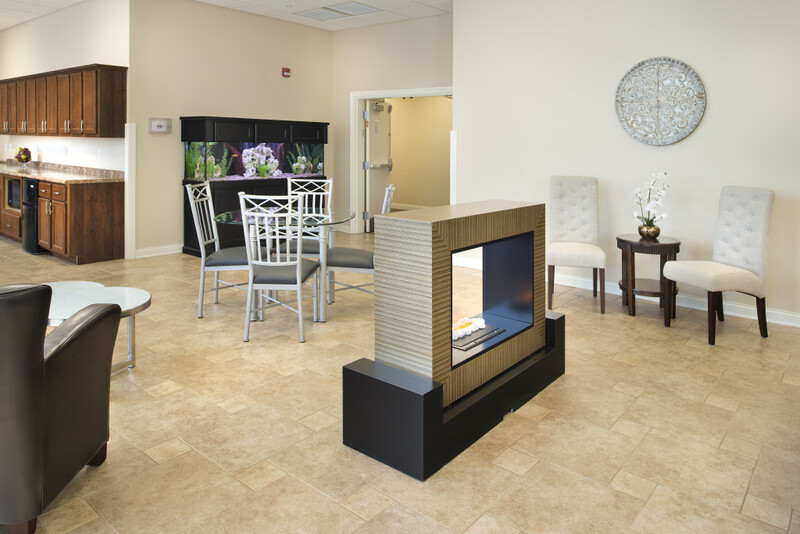 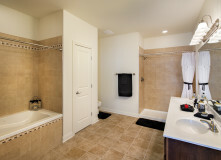 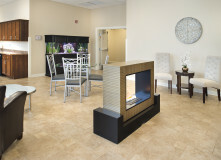 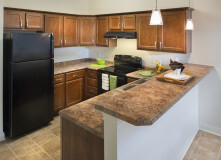 The community is pet friendly and has ADA apartment homes to accommodate all residents. 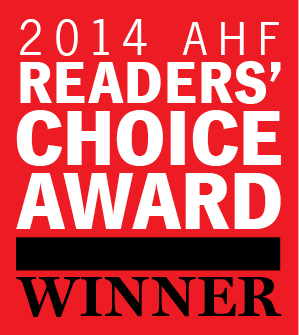 Winner of the 2014 Affordable Housing Finance (AHF) Reader’s Choice Awards in the Rural Category! 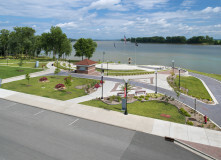 Click here to read more about the award.